Il servizio notifiche e l’account Twitter di Dragalia Lost, hanno rivelato l’arrivo del numero 25 della striscia a fumetti “Dragalia Life”, presente nel titolo. 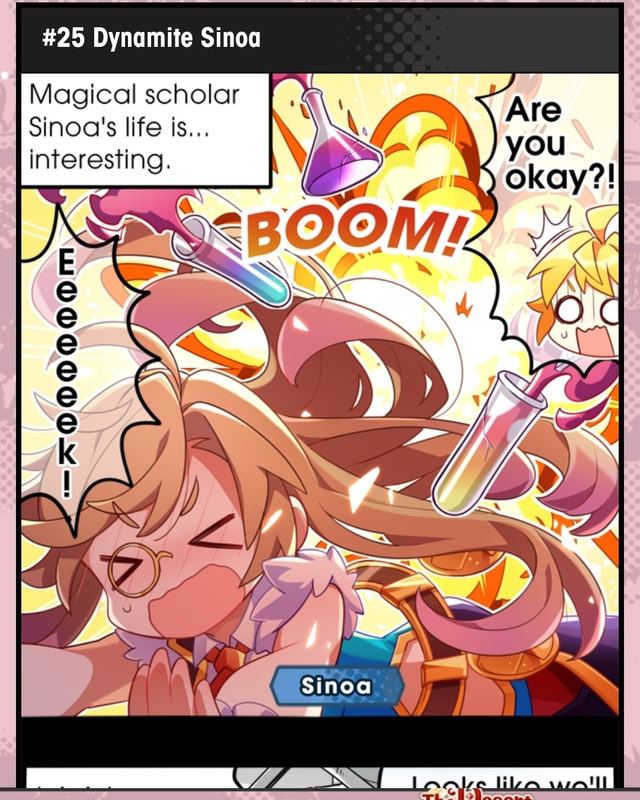 Il fumetto/manga in questione, narrerà le vicende quotidiane dei vari protagonisti, Euden, Zethia, Notte ed gli altri personaggi di Dragalia Lost, disponibile anche in lingua inglese. Il titolo sarà realizzato in partnership con Cygames, uno studio giapponese che collaborerà con Nintendo nella realizzazione del titolo RPG “free to play”, è approdato il 27 settembre 2018 su iOS e Android. REDMOND, Wash., Aug. 29, 2018 – For the first time ever, Nintendo is introducing a new IP directly on smart devices! With the Dragalia Lost game, players can enjoy a fast-paced action role-playing game set in a fantasy world of warriors, magic and dragons that’s specifically designed to play on smartphones, but with the depth typically reserved for dedicated video game systems. With intuitive touch-screen controls, colorful fantasy graphics that pop off the screen and the option to join up online with up to three other players in co-op story quests, events and Raid Battles, the game can easily be enjoyed in short bursts or longer play sessions. Nintendo debuted a video detailing many of the features coming to Dragalia Lost. To view the video presentation in its entirety, visit https://www.nintendo.com/nintendo-direct/08-29-2018/. For more information about Dragalia Lost, including how to pre-register, visit https://dragalialost.com/en/.